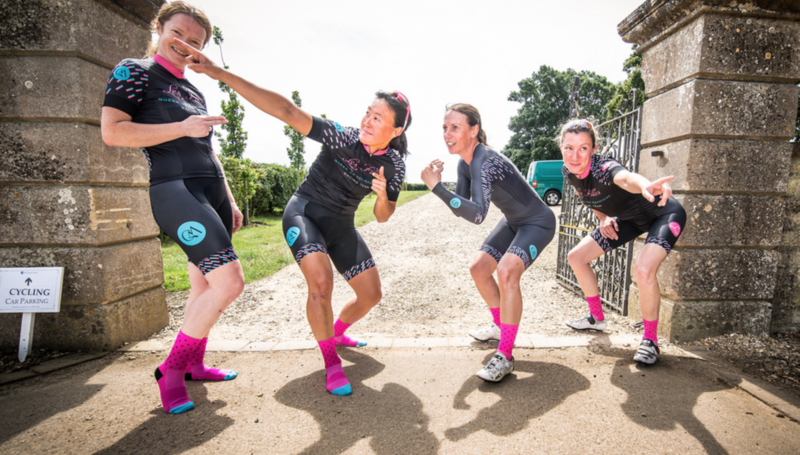 Our race kit is provided by Queen of the Mountains, who make performance cycling apparel designed by women, for women. In 2018, Les Filles RT is sponsored by The Dynamo, a fully-licenced cafe, pizza restaurant, and a “home for locals and cyclists”. They have branches in Putney, and recently opened Balham. Their pizzas in particular are incredible. Go visit them now! We continue to be provided with excellent servicing, equipment, and race support by Imperial Cycles. Imperial Cycles is located in Isleworth, “a shop you can trust, a place where you can enjoy a chat and find sensible advice on all things cycling.” Find out more on their website. Special thanks to jimdesign.co.uk who helped us build our previous website and visual identity.